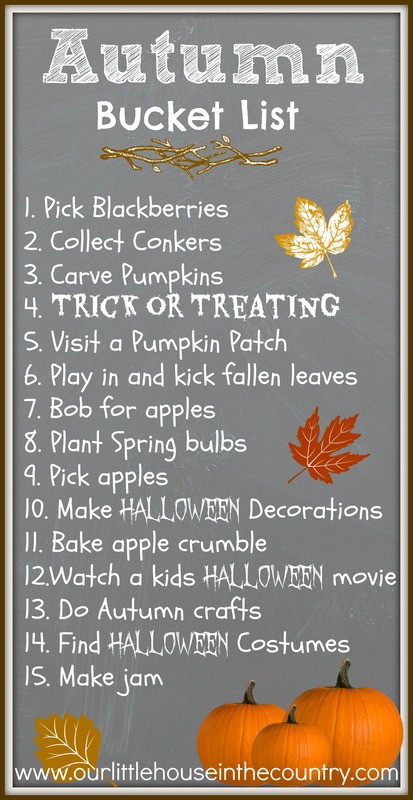 Our Family Bucket List for Autumn 2014! 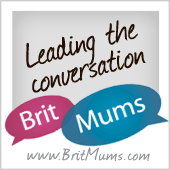 Autumn is one of my favourite times of year and I often find that it provides lots of opportunities for family activities and fun times together! Below you will find our bucket list of 15 things we hope to do in the coming months! What’s on your Fall Bucket List for 2014? Let us know if you have anything planned or special family traditions for this time of year! For lots and lots of activities, ideas, crafts, decor ideas etc take a look at our Autumn themed Pinterest boards, a full list list can be found here! I love your bucket list! so many awesome things! I definitely want to do some fall baking with the kids. What a wonderful list. We are going to make a pumpkin house this year. Oh I love the idea of a pumpkin house! 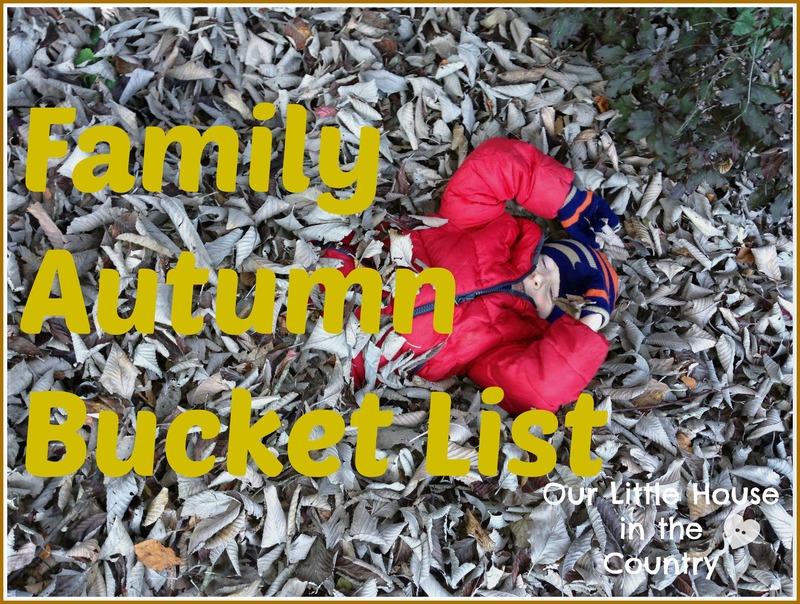 OOh I need to make one of these lists – we already started with the conker picking, there were some at our local farm last week, bit teeny tiny when we opened them of course! I love your list, but I have to know… what are conkers? Googling it now!